PRP has developed the answer to safely and securely mounting your nitrous and fuel solenoid. 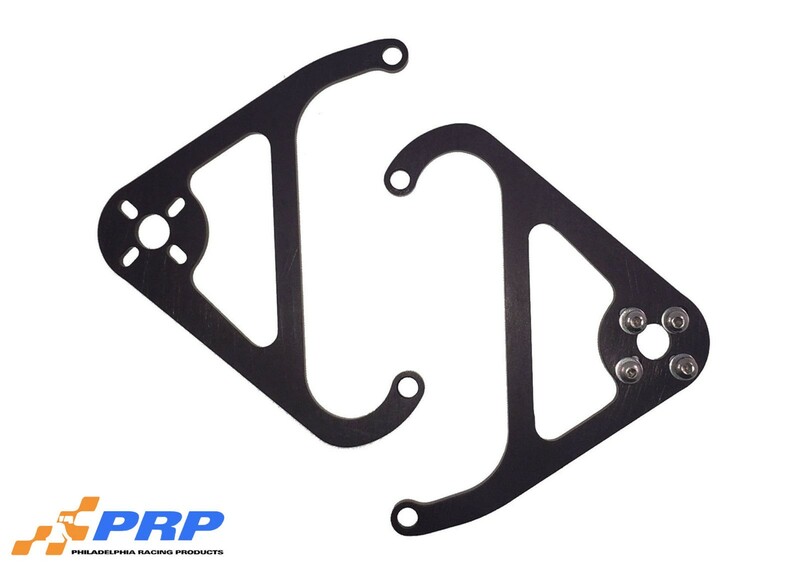 These brackets easily mount on the carburetor studs for a clean addition to any engine. 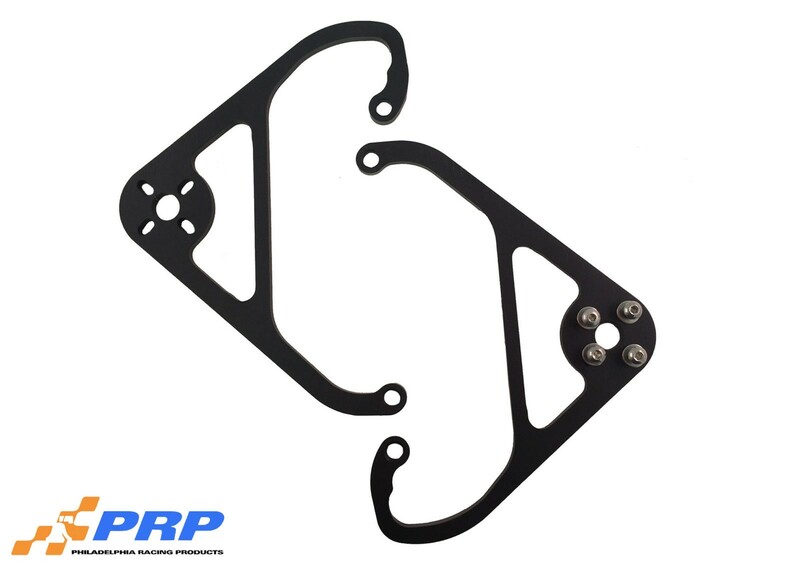 Mounting brackets are available for single stage nitrous systems and will fit 4150/4160 Edelbrock, and 4500 Dominator style carburetors. Made from 6061 aluminum and anodized for corrosion protection. Kits come complete with all stainless steel mounting hardware. Available in four anodized colors: clear, red, blue, and black. Browse our other Nitrous System Accessories here.